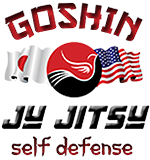 Goshin Jujitsu prioritizes street-effectiveness over flash in our martial arts training. While elbow strikes, and hand-strikes such as jabs, hooks and uppercuts are a core part of training, it’s generally not good strategy to repeatedly trade blows with somebody at close-range, particularly when the aim is self-defense. A better idea is to use strikes as a setup and use Jujitsu as the fight-stopper. Joint locks (and assorted restraining/submission techniques), chokes, throws, and defenses from all of the above are the essence of Jujitsu. Techniques used as a part of Goshin Jujitsu include joint locks such as wrist locks, elbow locks (commonly called “arm bars”), chokeholds No-gi (over-under choke, sleeper hold, guillotine choke, arm/leg triangle, etc.). 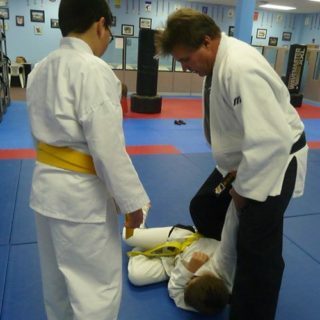 Sweeps, reaps or trips, and throws are also a part of our martial arts instruction. The number of throws in this system can vary from dojo to dojo. The important distinction is that a throw is affected by minimum physical strength and maximum use of kuzushi or small circles. A takedown often uses a lot of physical strength, and there is no art to the method of breaking balance. An understanding on how to grapple and fight on the ground is critical. Though it is not particularly advantageous to be on the ground in a crowded place, the need still exists to understand how to fight from any position. Goshin Jujitsu strives to maintain a sense of realism in grappling by encouraging practitioners to throw (light) punches during grappling to remember to cover up, because when on the bottom in a real emergency the opponent probably may not be trying to “pass your guard .” That said, the fundamentals of the grappling positional hierarchy (e.g., guard position, side control, mount position, back), movement, and escapes are an important part of training, many of the locks and chokes on the ground are the same or similar to their standing applications (e.g., key lock, rear naked choke, etc.) but the priority will be to get off the ground as fast as possible. Goshin Jujitsu emphasizes modern-weapons defense, such as guns, knives, bats, and chains, as opposed to traditional weapons such as the sword, bo, and sai, etc. 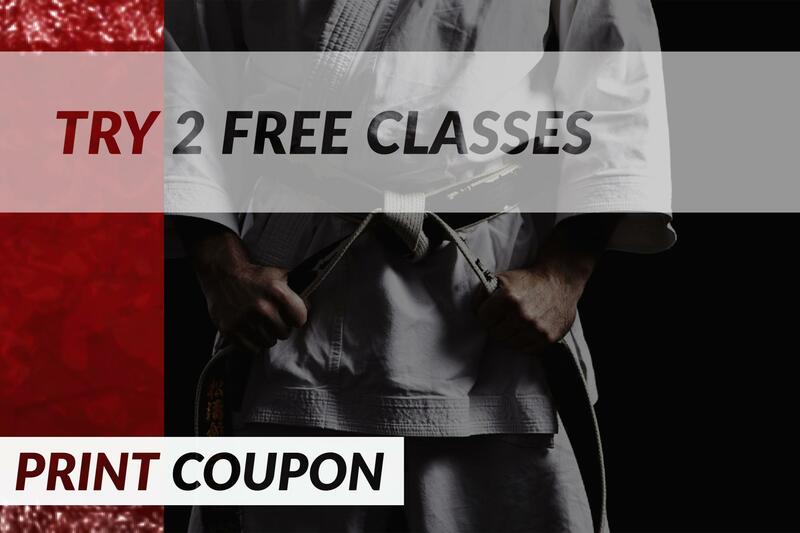 For effective self defense classes taught by a personal trainer, contact Goshin JuJitsu of Lakewood Ranch in Bradenton, FL today.